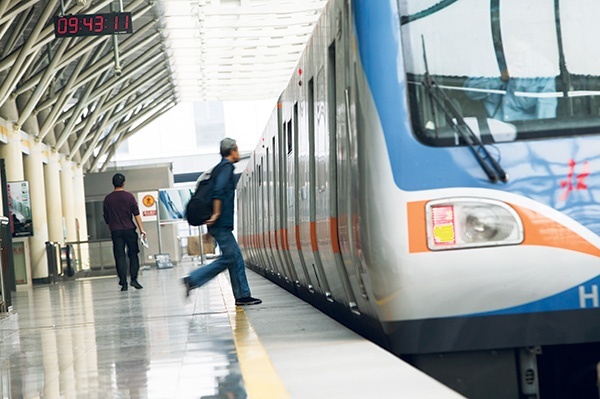 Five ways to deliver effective metro and railway radio communication. On-the-move drivers change network cells frequently, making rapid cell handovers essential. For metro communication, you need radio coverage in a tunnel: an environment that by its nature limits the movement of radio waves. Whether your trains run on the ground or under it (or both), public safety demands instant, reliable, two-way communication between drivers and dispatchers, stations and security personnel. 1. Make mass transport communication easy to use. Let dispatchers call drivers using the train running number, instead of having to look up individual drivers' numbers. Make semi-conference group calls, where group members can hear the dispatcher, but only the dispatcher can hear group members. Integrate the radio network with the trains' onboard computer systems. That will let you download route plans, recordings for automatic stop calls and other files directly to the train's computers. 2. Keep staff members connected. 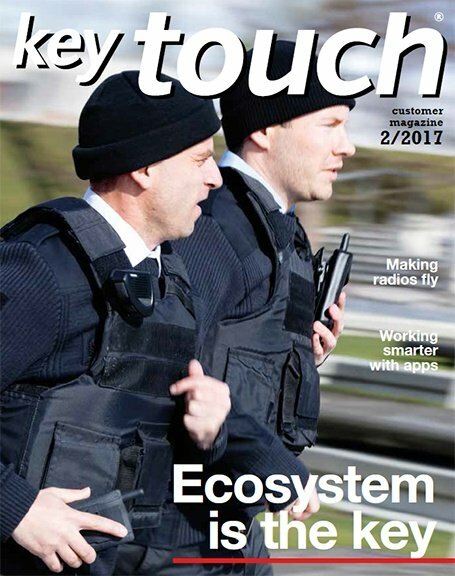 With mass transport radio communication, drivers keep in touch with dispatchers, station and security personnel via the vehicle's radio. But what if drivers need to leave the train? The right radio network gives drivers their own handsets, so they can stay in touch even when they leave the cab. Say a passenger pulls the emergency handle, and the driver leaves the cab to investigate. 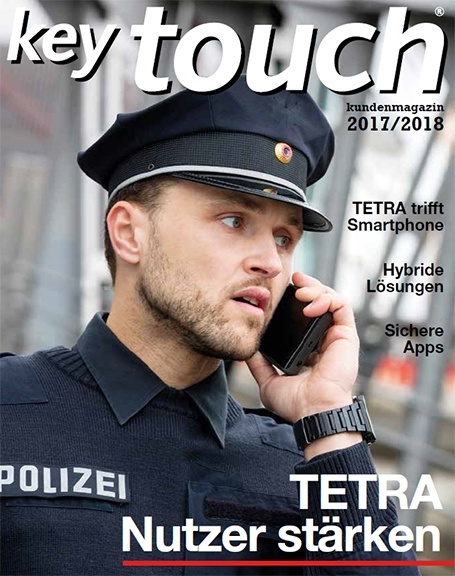 With TETRA radio communications, the driver can press the emergency button on the radio and activate silent audio monitoring. 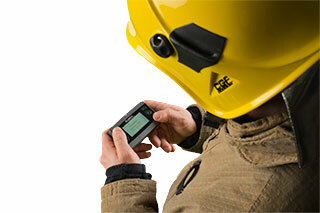 If trouble's brewing, the dispatcher will know and can hear what's happening and identify where. 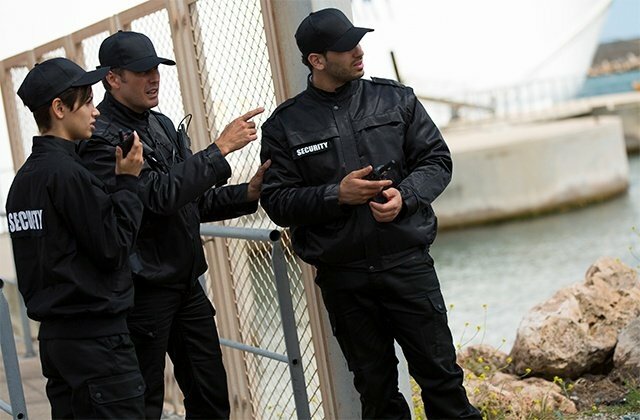 With TETRA radio communications from Airbus, you can also define communication groups by location, letting users call everyone in their vicinity. That way, you don't need to set up lots of separate local communication groups. 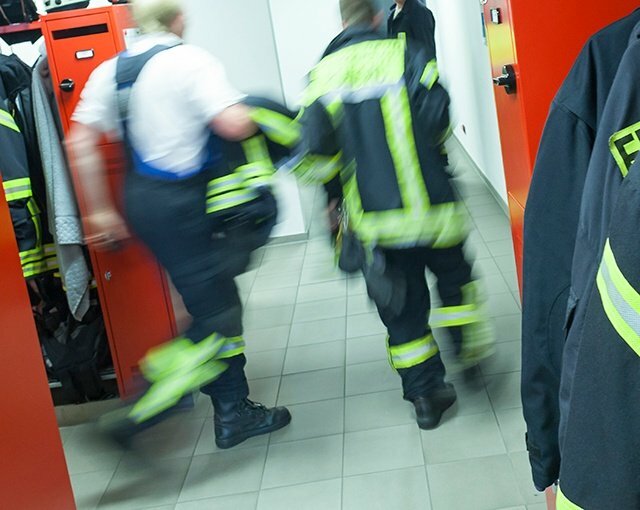 And service personnel can use the data capabilities of their TETRA handsets to report maintenance or other issues without having to show up at the office to fill out forms or make reports. 4. Choose proven metro communication. Airbus has successfully implemented more than 240 digital communication networks, a great many with coverage underground. And the rapid handovers in Airbus systems provide reliable coverage at ground speeds of more than 550 kilometers an hour. Plus, our powerful base stations let metro operators build coverage cost effectively. 5. Know when to upgrade. Old radio communication equipment can become unreliable. Spare parts get harder to find, and old products don't offer the capabilities that modern users need. A good rule of thumb is to upgrading systems that are more than 15 years old. You'll be able to achieve significant communications improvements. 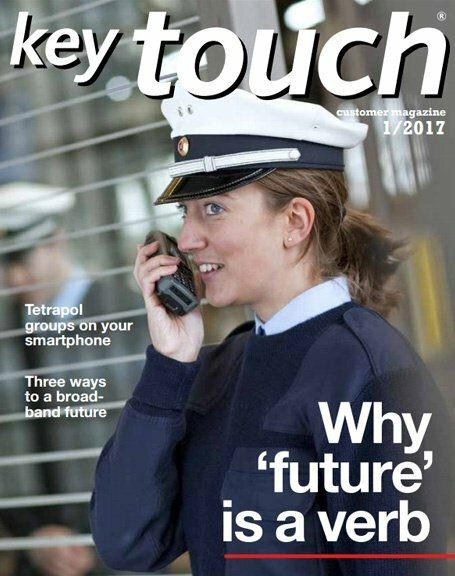 The new generation of mass transit systems call for a new generation of radio communications. More established rail networks may be able to gain a competitive edge through an upgrade. Either way, a reliable new digital radio communication system may be the best way to keep drivers and stations connected with their controllers.